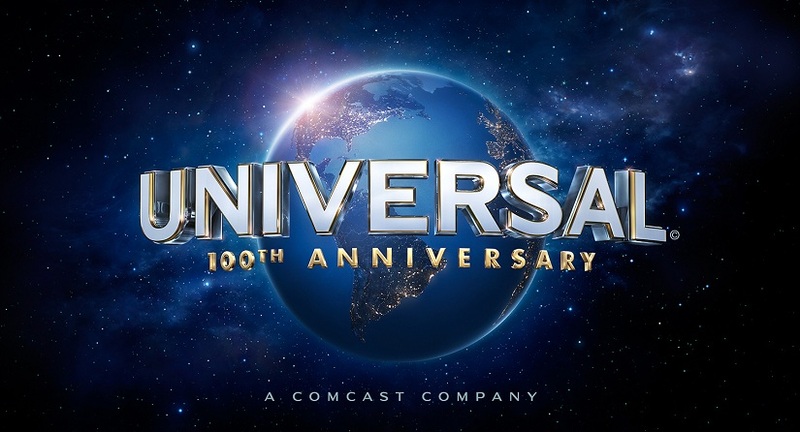 Universal Studios Inc. (also known as Universal Pictures), is an American motion picture studio, owned by Comcast through its wholly owned subsidiary NBC Universal, and is one of the six major movie studios. Its production studios are at 100 Universal City Plaza Drive in Universal City, California. Distribution and other corporate offices are in New York City. Founded in 1912 by Carl Laemmle, Mark Dintenfass, Charles Baumann, Adam Kessel, Pat Powers, William Swanson, David Horsley, and Jules Brulatour, it is the oldest movie studio in the United States of America. It is also the fourth oldest in the world that is still in continuous production; the first being Gaumont Pictures, the second oldest is Pathé, the third is Nordisk Film, and the fifth oldest is Paramount Pictures. On May 11, 2004, the controlling stake in the company was sold by Vivendi Universal to General Electric, parent of NBC. 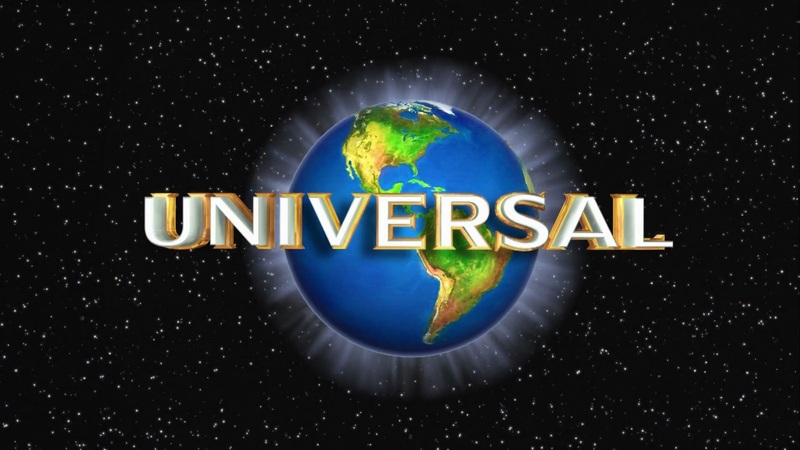 The resulting media super-conglomerate was renamed NBC Universal, while Universal Studios Inc. remained the name of the production subsidiary. In addition to owning a sizable film library spanning the earliest decades of cinema to more contemporary works, it also owns a sizable collection of TV shows through its subsidiary NBCUniversal Television Distribution. It also acquired rights to several prominent filmmakers' works originally released by other studios through its subsidiaries over the years. Four of Universal Studios' films—Jaws (1975), E.T. The Extra-Terrestrial (1982), Jurassic Park (1993), and Despicable Me 2 (2013)—achieved box office records, each becoming the highest-grossing film made at the time.